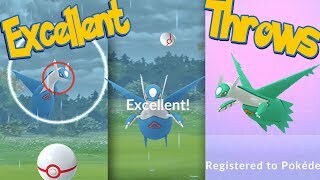 Pokemon go easter event is live April 16 to April 23 in Pokemon go called the eggstravaganza! 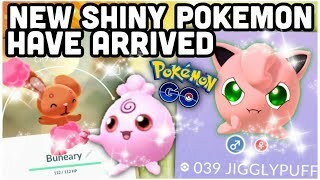 This event is bringing a new shiny Buneary to Pokemon go so get your shiny luck ready! 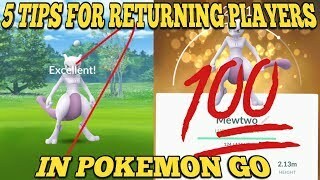 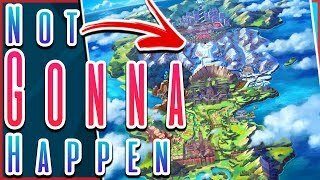 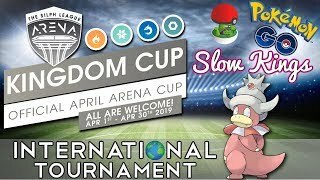 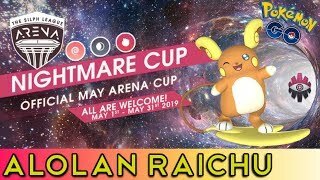 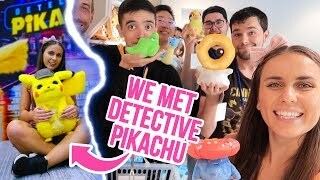 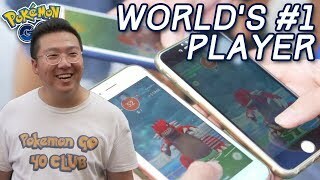 Let’s kick off the 2019 easter event off right and make it more legendary than the Pokemon go easter events from the past. 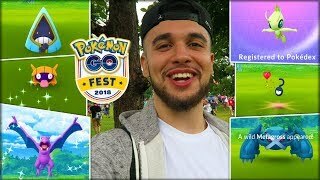 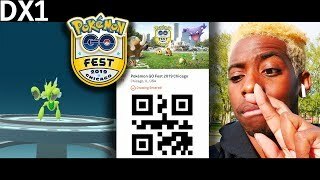 I officially registered for Pokemon GO Fest + Do multi account users have an advantage? 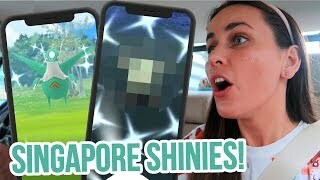 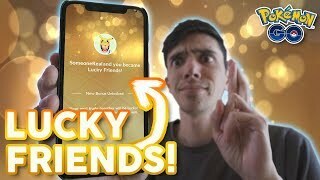 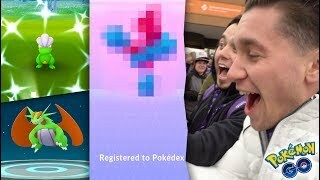 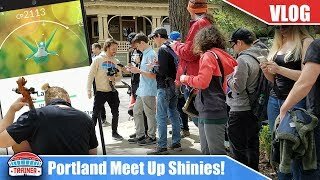 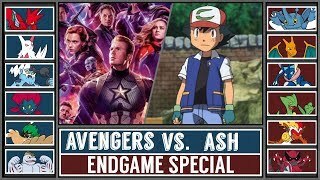 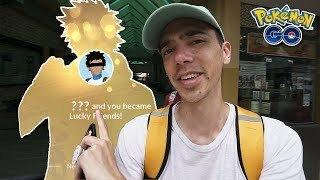 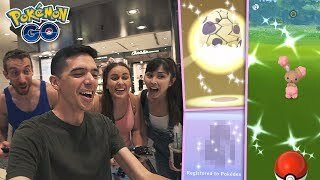 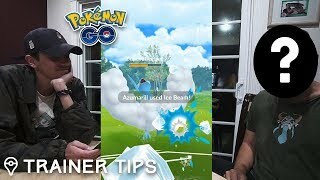 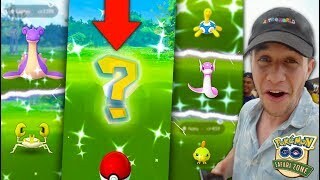 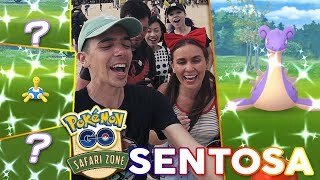 AN INCREDIBLE POKÉMON GO NEW SHINY HUNT!